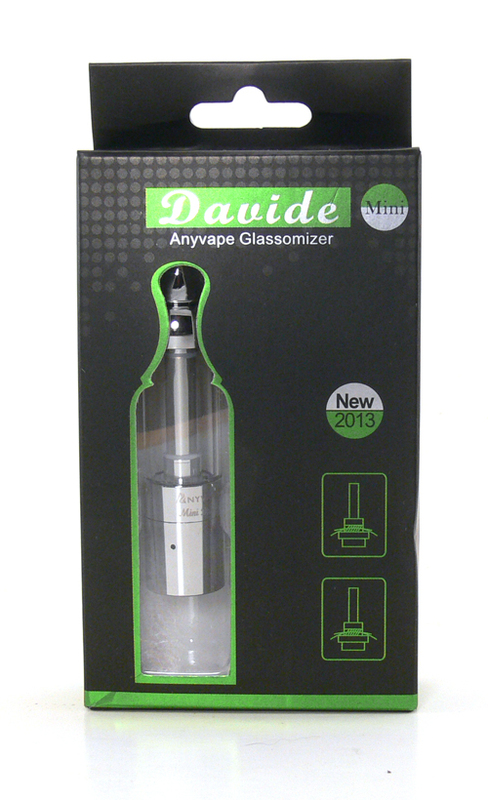 The Davide Glassomizer from Anyvape that we reviewed back in July is quite similar in design and performance to the Protank 2, and the Davide Mini is very similar as well, but in a smaller package. It provides a great vape, but there are a couple of issues that may make it a little difficult to get started with. It is an attractive value, though, and that can make it all worthwhile. Like its larger sibling, the Davide Mini is a tank made up of four separate components. Top and bottom caps connect via the threaded center tube to make a tight seal against the glass tube in the middle. The glass seats easily against gaskets at both ends. 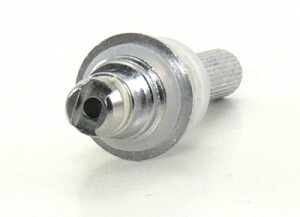 The metal tip inserts into the top cap and can be replaced with any of the various 510 drips on the market. The bottom cap of the tank has three holes for filling that are one of my only complaints about the mini. 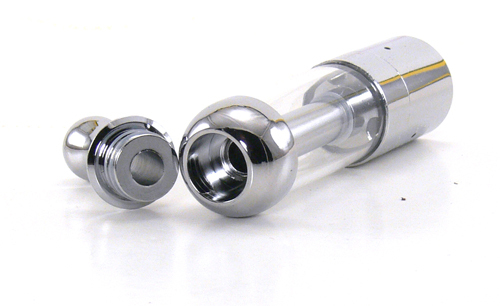 The holes are too small to accommodate a standard dripper bottle and virtually require a syringe or needle tip for filling. The tank does hold the advertised 1.5ml and that’s probably enough to get most vapers through the day. In the event that it’s not, however, carrying a syringe or needle tip is much less convenient than just pocketing a bottle of e-liquid. Once everything is put together, the Davide Mini has a good solid feel and throughout a weeks worth of use there has been no leakage whatsoever. Unlike the Protank Minis which have a gunmetal base, all components of the Davide Mini are chrome, making for a uniformly shiny appearance. Like some of the other bottom coil clearomizers that we have tested, the Mini requires some tinkering to get the juice flow working properly. Right out of the box, e-liquid is simply not wicked to the coil fast enough. 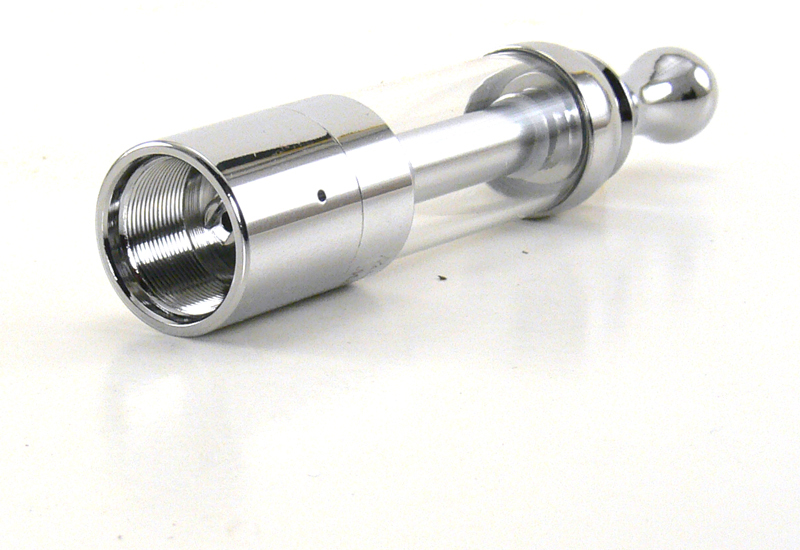 Blowing into the mouthpiece helps to force -liquid into the wicks, but that also risks causing flooding and leakage. I found that I needed to remove both wicks that were sitting on top of the coil to get acceptable performance. 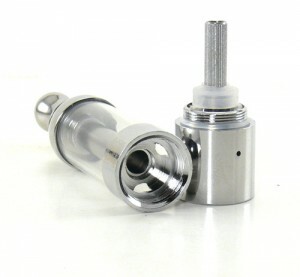 Airflow is also an issue, as the Mini has a very airy draw similar to the Protank. It’s easy enough to fix by plugging or covering up two of the three holes around the base. In my case, a small piece of scotch tape did the trick. Once these minor adjustments are made, the Davide Mini vapes extremely well. Vapor and flavor production are excellent and there is little chance of a dry hit as long as there is juice in the tank. It’s a pleasant vape that is not too warm, although the Mini works well at higher voltages as well. Perhaps the biggest selling point of the Davide Mini is something that we haven’t discussed yet and that is value. At $13.95 from Viper Vape it starts off several dollars cheaper than the Protank Mini 2 and includes one more replacement head for a total of three. 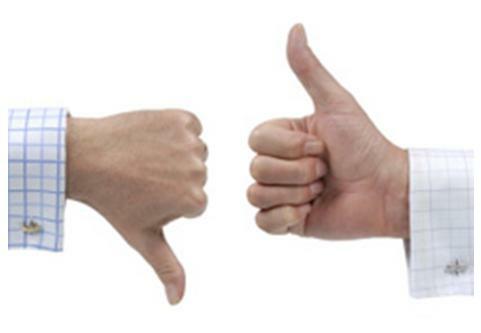 Good performance and a great value make it worth looking at, even if it is a little inconvenient to fill.